Canada is more than its hulking-mountain, craggy-coast good looks: it also cooks extraordinary meals, rocks cool culture and unfurls wild, moose-spotting road trips. 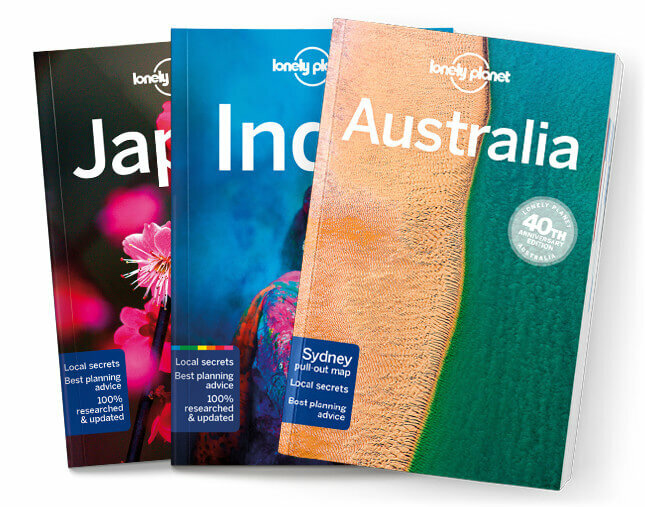 Lonely Planet will get you to the heart of Canada, with amazing travel experiences and the best planning advice. Lonely Planet Canada is your passport to the most relevant, up-to-date advice on what to see and skip, and what hidden discoveries await you. Hike the Rockies, marvel at the Northern Lights, or indulge in cultural delights from Montreal’s cafe culture to the island villages of Haida Gwaii; all with your trusted travel companion. Get to the heart of Canada and begin your journey now!